There were 7,187 home sales in the Greater Toronto Area reported through the MLS system, which is nearly exactly the same as March 2018 when there were 7,188 sales. First quarter sales fell 1% year-over-year. Resale conditions remained tight because new listings fell 5.1% for the month of March and by 1.5% for the first quarter. When listings slow down more than sales, it means there are fewer choices for buyers. The average price in March 2019 increased slightly by 0.5% to $788,335. For the first quarter, the average price went up 1.1% to $776,054. The only price drop in March was in the detached home market, which fell 2.1% to $984,782. Same goes for the first quarter, but when all three months are calculated, the average price of a detached home fell 2.3% to $973,400. While detached home prices have fallen slightly, sales are on the rise, increasing 2.8% for the quarter for a total of 7,085. 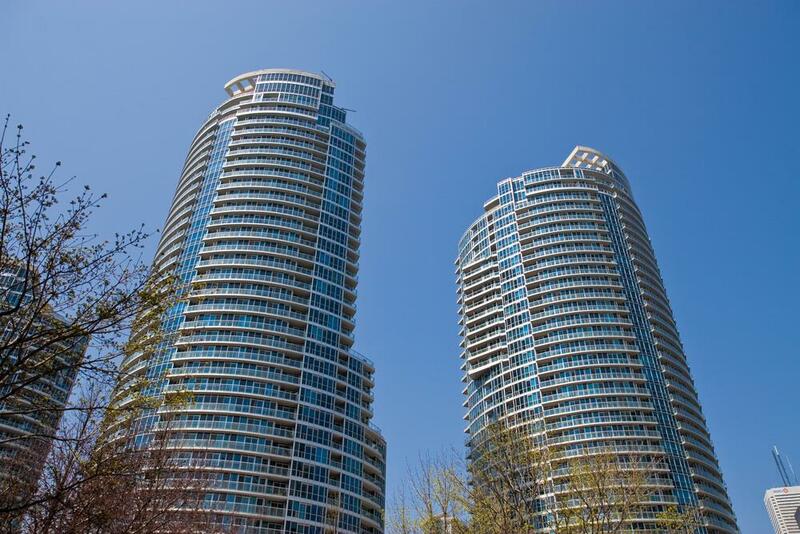 The greatest price growth in March was in the condo market. The average price of a condo went up 1.6% year-over-year to $560,020, but sales dropped nearly 10% with only 1,965 units sold. This was the biggest drop in sales for all housing types. For the first quarter, the average price of a condo increased 4.5% to $557,377, and sales came in 6.8% lower than the year before with 4,731 units sold. For the month of March, the biggest year-over-year increase in sales was in the townhome market, which spiked by 12.1% with 1,253 units sold, and the average price growth followed closely behind condos, rising 1.2% to $646,674. Clearly, some move-up buyers are choosing townhome life as opposed to unaffordable detached homes or larger condo units. While sales are steady and prices increase slightly, TREB is condemning the stress test, saying resale supply is still too low, and that taxing $3 million-plus home sales is not a good idea. We’re interested to see how the typically busy spring season plays out.